New Sushi Matsu members get free Miso Sakana!! 1. Visit one of Sushi Matsu's locations listed below. 2. 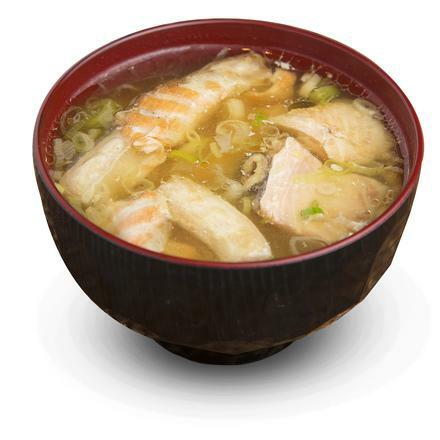 Ask one of our friendly store employees to redeem "Free Miso Sakana". Only for new members. Minimum transaction of Rp 100,000 applies.